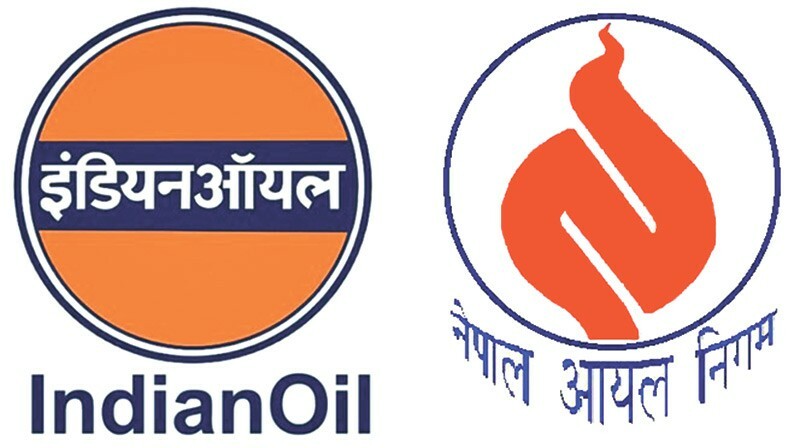 Nepal Oil Corporation (NOC) and Indian Oil Corporation (IOC) will be exploring the possibility of operating gasoline stations and gas plants in Nepal as a joint venture. An IOC delegation arrived Monday to hold talks with NOC officials. The five-member team led by SS Bose, general manager of IOC’s commercial department, also visited a number of petrol pumps and gas bottling plants, including Salt Trading Corporation, NOC officials said. IOC is NOC’s sole supplier. Nepal imports petroleum products worth Rs130 billion annually from India. State-owned IOC has been mulling to operate 100 gasoline stations and a number of gas plants. The Nepali team had invited IOC to visit Nepal to examine the possibility of establishing a joint venture when the bilateral petroleum agreement was renewed last March. The Nepal government is yet to endorse the proposal. With the hardships suffered during the 2015 Indian trade embargo still fresh in the public mind, the proposal is likely to stir up controversy, government officials said. Nepal had proposed forming a joint venture company during the bilateral agreement. The Indian side was positive and agreed to conduct a feasibility study. NOC has been attempting to involve IOC in Nepal’s retail petroleum business with the aim of standardizing fuel distribution and ensuring regular supplies. The joint venture company is also expected to create a marketing infrastructure in Nepal that will include retail infrastructure and storage facilities for petrol, diesel, cooking gas and aviation fuel in remote areas. Meanwhile, concerns have been raised over involving a petroleum supplier in retail trade as it may drive private companies out of business. “The retail business planned to be carried out under the joint venture model may affect the private sector greatly,” said an NOC official, adding that such an arrangement is rarely seen in international practice. Achyut Khadka, president of the Bagmati Petroleum Dealers’ Association, said it was a ploy to elbow into the private sector’s turf. “The move will affect the petroleum business run by private companies. It will further work to create a supply monopoly in the market,” Khadka said. There are more than 1,400 petrol pumps and 56 cooking gas plants operating across the country.